Saline has a new eatery! I’m excited for this one, too. 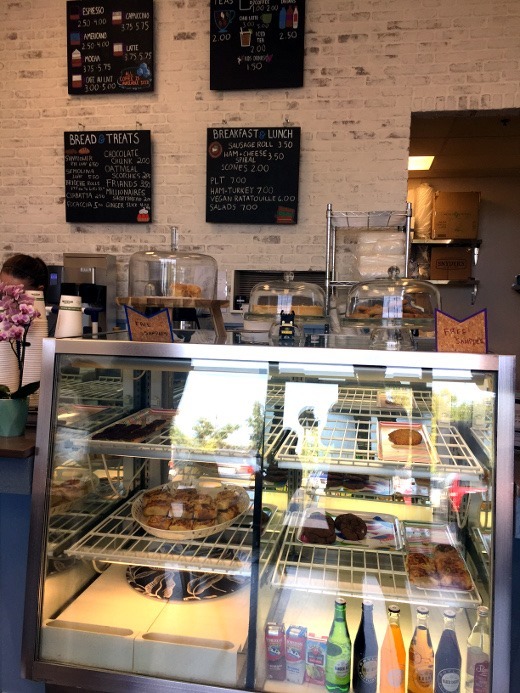 The owner of Matty’s J’s Bakery & Café is Shawna Sloan, who is a former Zingerman’s Bakehouse bread manager. 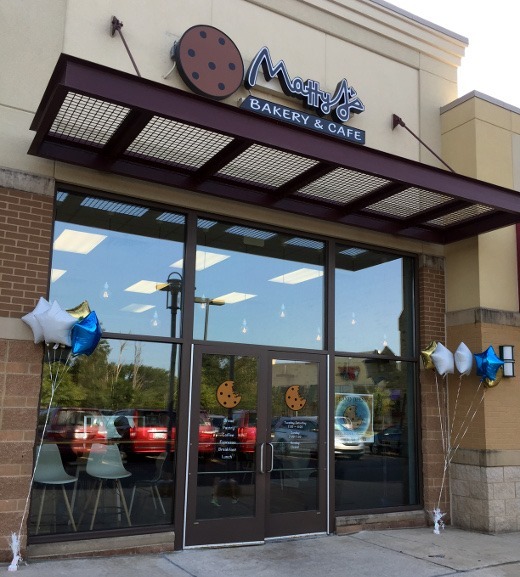 The restaurant is located in The Oaks plaza in Saline, MI. As Matty J’s has been preparing to open, I’ve been watching things come together on social media (peep their Facebook and Instagram). Today was the big day and I popped in for the grand opening this morning! So cute and cozy inside! There were quite a few people there when I stopped by around 9:30 AM but the line wasn’t long. Charming handwritten menu boards and a shiny new display case! 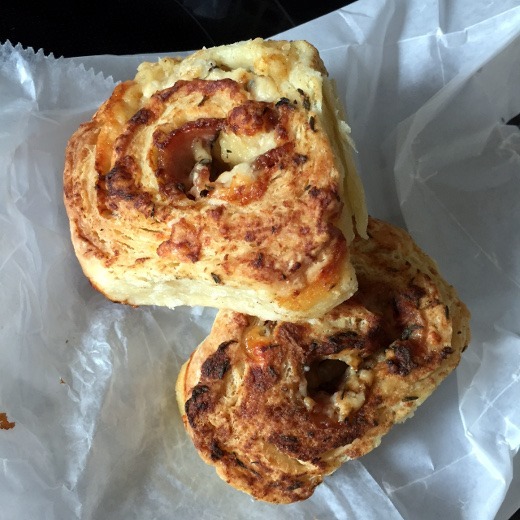 We tried a pair of Ham & Cheese Rolls and they were savory, soft and cheesy inside, and delicious! Would get again. I would also like to try the scones. They were still in the oven and I didn’t have time to wait today. Busy opening day morning! Next time for sure – scones are one of my guilty pleasures. 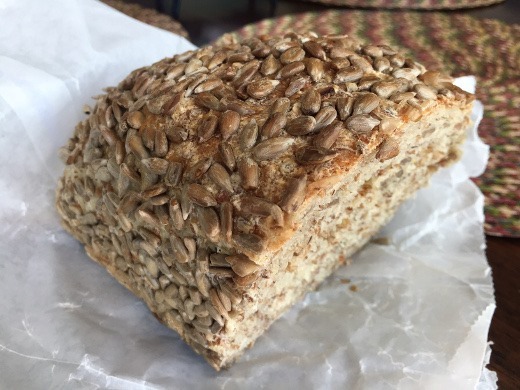 I did pick up a loaf of homemade Sunflower Rye bread – it was still warm and moist when I cut into it. The bread had a nice nutty flavor, was dense but tender, and had a bit of crunch from the sunflower seeds. 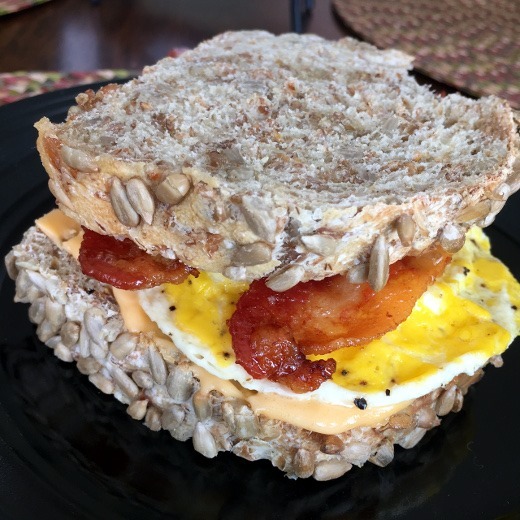 I made a bacon, egg, and cheese sandwich for lunch with the bread. Two thumbs up. Maybe that was the (ooey-gooey) chocolate talking, but man oh man – definitely in the top 5, or heck, top 3. 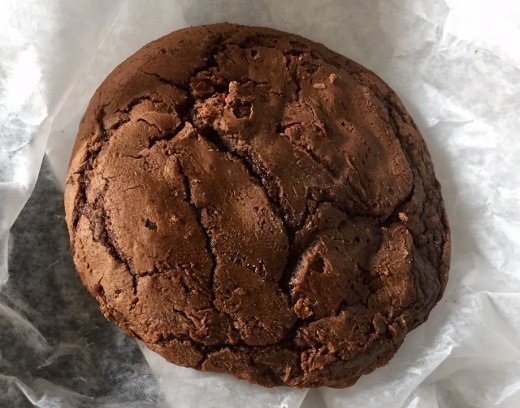 It was like a thick, chewy brownie in cookie form. 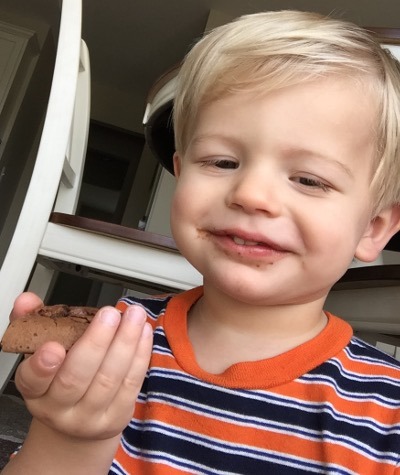 J promptly devoured his third of the cookie and grinned! I think it’s safe to say he liked it! 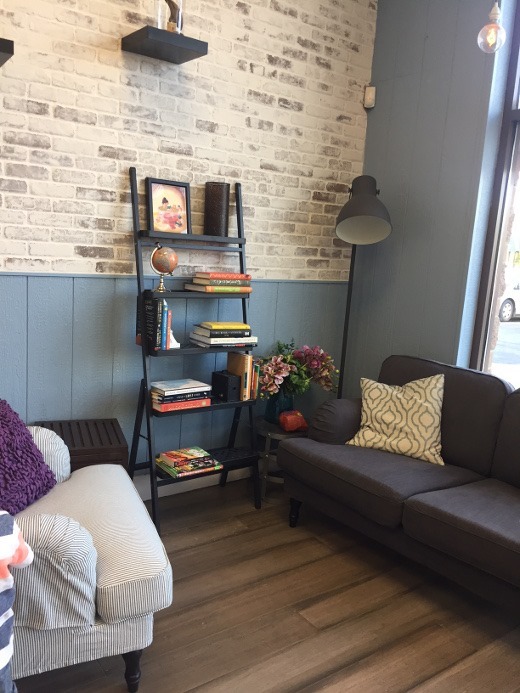 Can’t wait to check out the coffee and espresso drinks, sandwiches, salads, and other baked goods they have to offer. So happy to have Matty J’s in Saline! I have a feeling we will be frequent patrons.